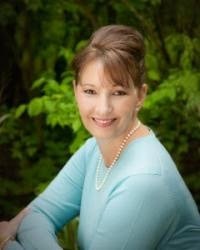 Aden always planned to court Christina. But losing his mother and father changed everything -- except his love for her. Her parents generously welcomed him into their home and treated him like a son. He can't betray their kindness by admitting his feelings for the girl who is like a sister ... yet so much more. Pressured by her parents to court, Christina begins to accept the attentions of Sugarcreek's young men, and now Aden must make a choice. Will he stand by and watch the love of his life slip away? Or will he risk losing the love and trust of the family he holds dear to tell Christina how he truly feels? In addition to Christina’s story, readers will also enjoy the stories of Judith and Ben, an infertile Amish couple who decide to take in a foster baby, as well as Jana, a widowed restaurant owner who is ready to slow down the pace of her life and look for love again. All three women are at different stages in their lives and have some difficult choices to make. It was interesting to read about how their lives intertwine and yet each has to find her own path. I could relate to Christina’s longing for someone to love her, Judith’s yearning for a child, and Jana’s reassessment of her priorities during middle age. I am very “thankful” to have had the opportunity to read Thankful by Shelley Shepard Gray and look forward to the next book in the series! 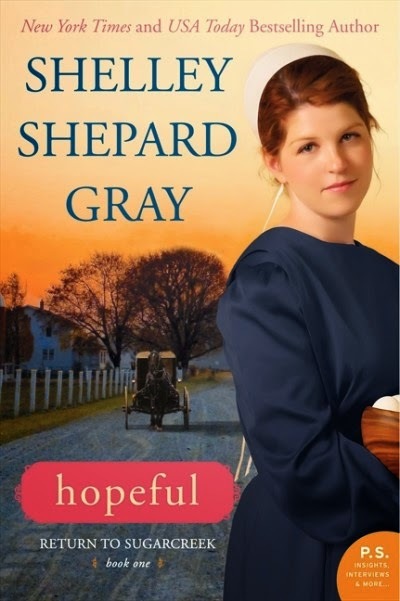 Enter to win the first two books in Shelley's Return to Sugarcreek series, Hopeful & Thankful. CLICK HERE to enter! Disclosure: I received a complimentary copy of this book for my candid review.